The range of coats and jackets in our girl collection follows the style of our entire collection of jackets: fashion and functionality go hand in hand. 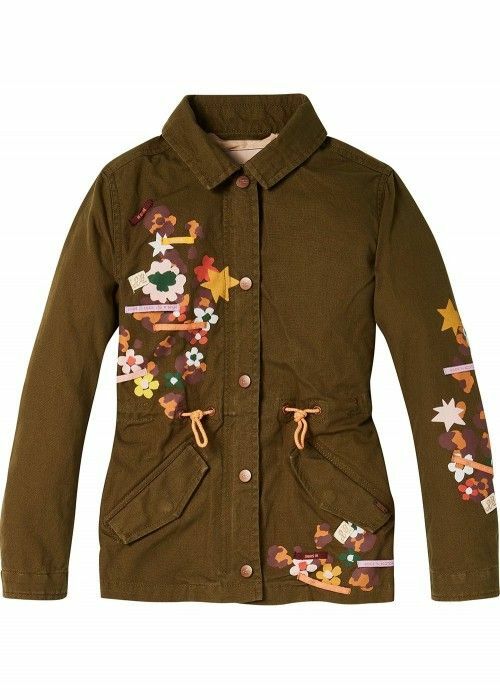 The coats and jackets for girls are cute, stylish and trendy, but also suitable for all seasons. Thick winter coats and jackets in the snow, wind jackets and fleece jackets for a brisk walk or easy jackets for spring. Thus, every girl can be dressed optimal in every weather condition. 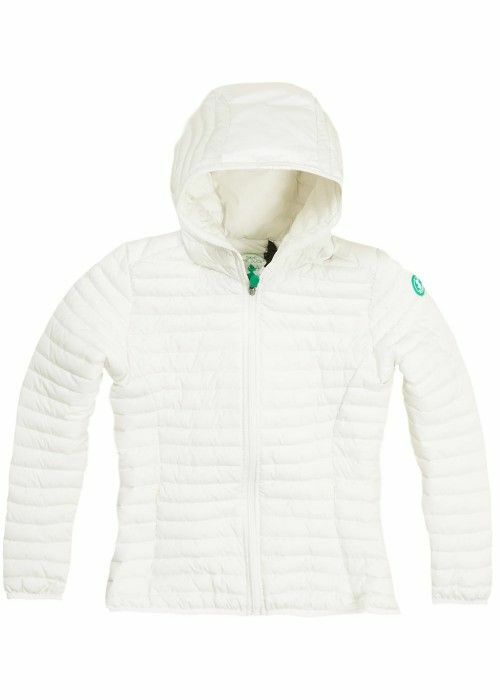 The girl jackets feature bright colors and trendy details, matching with our total children's collection. The materials of our children's jackets range from elegant wool to durable cotton and from warm nylon to breathable polyester. In the girl collection Coats at Eb & Vloed Lifestyle, there’s the perfect coat or jacket available for girls of each age!